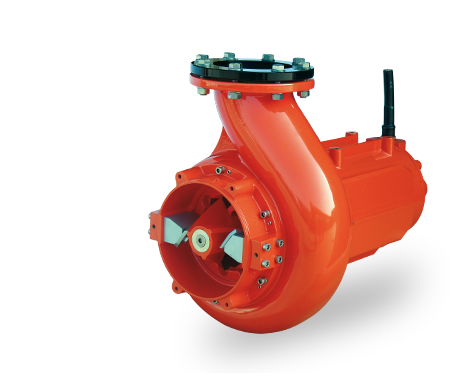 Pumps for the processing of livestock slurry, biogas, and civil/industrial effluents with double chopping system, high hydraulic efficiency, double mechanical seal and thermal probe sensors. 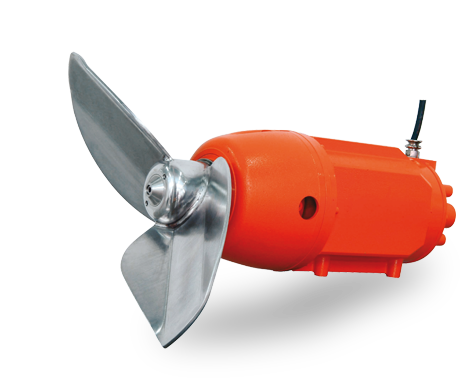 Mixers designed for livestock slurry, biogas, and civil/industrial effluent processing plants, with planetary gearbox, high axial thrust efficiency, double sealing system, self-cleaning propeller, and thermal sensor probes. 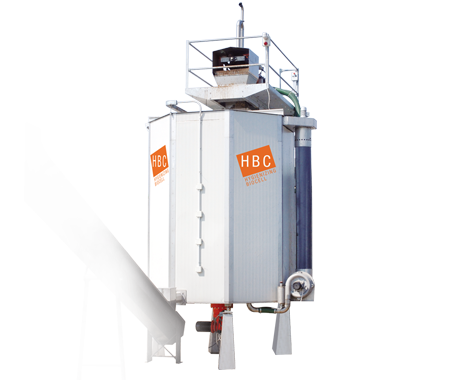 Screw press separators designed for livestock slurry, biogas, and civil/industrial effluent processing plants, with screen inspection window, screw treatment, screens, planetary gearbox, side supported screw front, sealing system, sealing inspection window and smart piping input. The aerobic digester produces high-quality organic fertilizer and bedding recovery. The machine’s electronic control system ensures hygienization of the material through a pasteurization process. 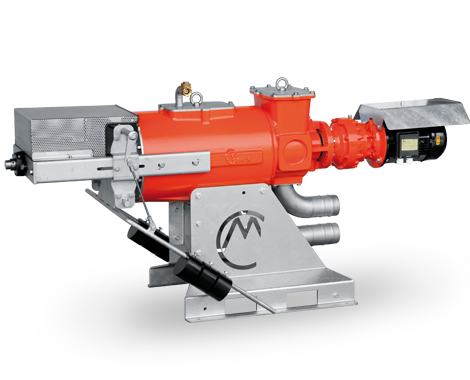 The Italian company famous worldwide for the quality and reliability of our chopper and grinder pumps, slurry mixers, screw press separators and aerobic digesters for slurry processing. Seminar on "Alternatives for Dairy Cow Bedding"